Ghazal Music: Ghazal is a poetic form that originated in Arab around 7th century AD. It is mainly famous in India and Pakistan. However now it is more famous as a Urdu song sung by some eminent gazal singers like Jagit Singh, Gulam Ali and many more. Lyrics are given the utmost importance in Ghazal. It grew from Persian qaisda qasida is the verse form that originated in Arabia and moved to Iran. Qasida used to be very long with 100 couplets which was quite unmanageable. Hence a portion called as Tashib got detached from qasida and that was named as ghazal in the later years. Qasida was sung usually in praise of the emperor. Ghazal was introduced in India round 12th century. India was ruled by many Muslim dynasty. Moghuls who came to India brought Persian and Iranian culture along with them. Ghazal slowly took its place in Indian hearts. Amir Khusrao of 13th century is the first Urdu poet. Even though Ghazal begun with Amir Khusrao in North India it was more dominant and prominent in South Indian parts of Golconda and Bijapur under some Muslim rulers like Wajhi and many more. The conversion of ghazal to musical form was a slow one. During the kings period ghazal was mainly associated with courtesans. The tawaif who sang and danced in the kings courts played an important role in the growth of ghazals in India. With the decline of king’s rule and tawaif tradition ghazal became more famous in concert hall and in high end parties. A traditional Ghazal consists of five to fifteen couplets with rhythmic formation. Each line must be of same length. Couplets may differ in thoughts. The first couplet is known as Matla which is collection of poems. There may be one or more than one matla in rare cases. It gives the overall picture and mood of the Ghazal. Whenever there is two matlas then the second one is referred as matla-e-sani. The last couplet is called as maqta. Maqta is very interesting as the poet may give personal reference into the ghazal either talking to himself or to others. Another important rule or feature in Ghazal is radif which means that second line in all the couplets should end with the same words. 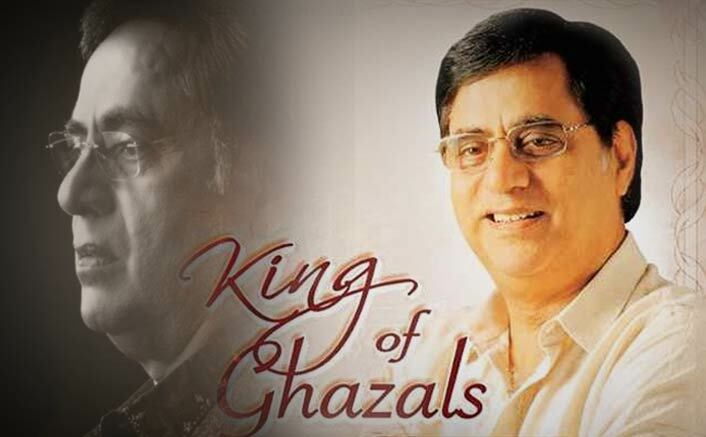 Ghazal is quite similar to Dadar and Thumri of Hindustani music. Interestingly ghazal has few common themes like love, separation, madness. of late ghazal has gained lot of interest and importance. Some famous ghazal singers are Gulam Ali, Jagjit Singh, Noor Jehan, Pankaj Udhas, Penaz Masani and many more. Ghazal themes are love, emotions of the people with in depth meaning. It still plays a prominent role in everyone’s life.